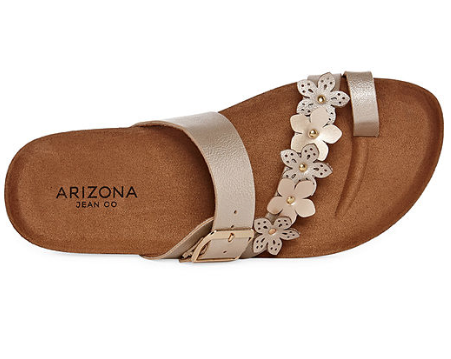 For a limited time only, JCPenney.com is offering up a Buy 1 Get 2 FREE Pairs of Select Women’s Sandals sale! The discount will be automatically applied at checkout and can’t be used with any other discounts. Online only. Choose in-store pick-up to avoid a shipping fee, or get free shipping on orders of $99+. Happy shopping! Calling all Under Armour fans! Now through March 20th, you can score 20% off a $100+ Under Armour Outlet purchase when you use promo code SPRING20 at checkout! Shipping is free on all orders. Happy shopping! 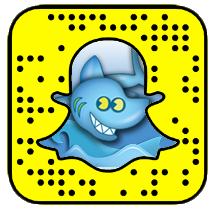 Planning a Spring break getaway? Through March 2nd, Target is offering Buy 1 Get 1 50% off Swimwear for the entire family! It’s valid in-stores and online. If shopping online, no promo code is needed. And don’t forget that REDcard holders always get an additional 5% off all purchases. Happy shopping! Calling all Under Armour fans! For a limited time only, Under Armour is hosting their Semi-Annual Under Armour Outlet sale! You can save up to 50% off already marked down prices. Even better, you can use promo code EXTR20 at checkout an extra $20 off $100 purchase. Shipping is free with ShopRunner (free to join). Happy shopping! 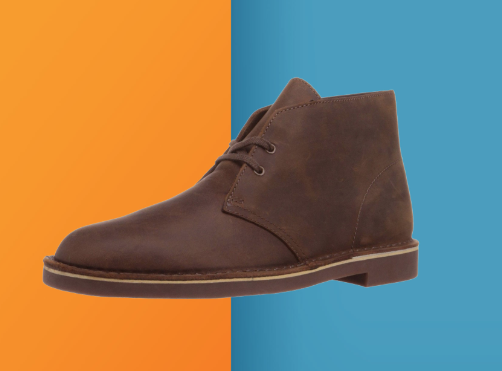 Head over to Amazon to score these highly rated Clarks Men’s Chukka Boots for just $44.21 when you clip the coupon available! Note that this sale price applied to certain colors and sizes. Free shipping is included! Calling all Costco members! 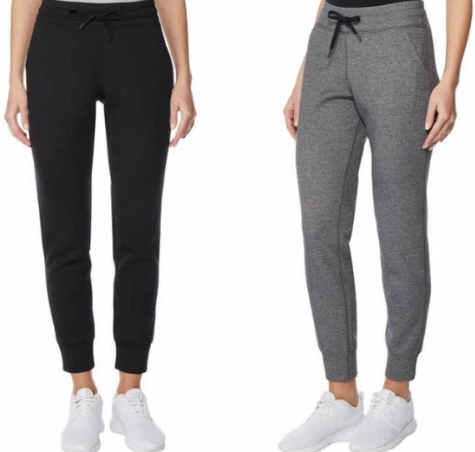 Today only, Costco is offering these highly rated 32 Degrees Ladies Tech Fleece Jogger Pants for buy 1 get 1 free! They are $12.99, so each one comes out to be just $6.49. Shipping is free. Choose from three different colors. Sharky’s Tip: If you aren’t a Costco member and still want one, you can pay the 5% non-member surcharge and get it for $14.29 shipped.